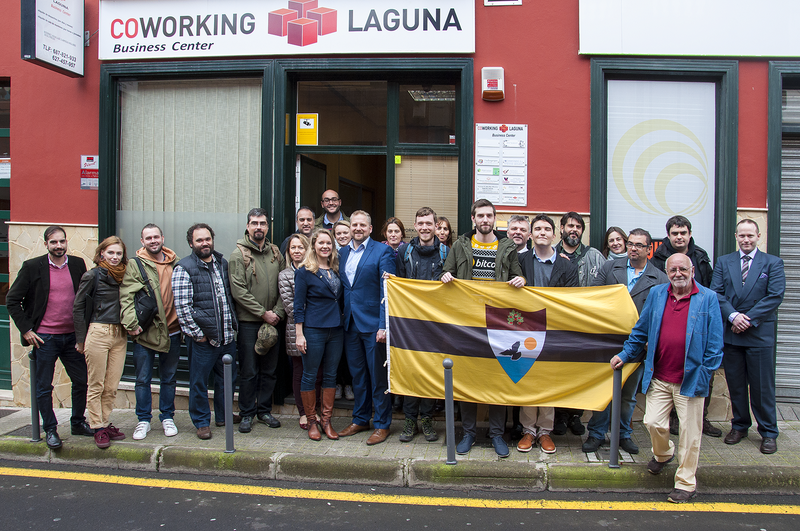 The Free Republic of Liberland has opened a new representative office in La Laguna, Tenerife. 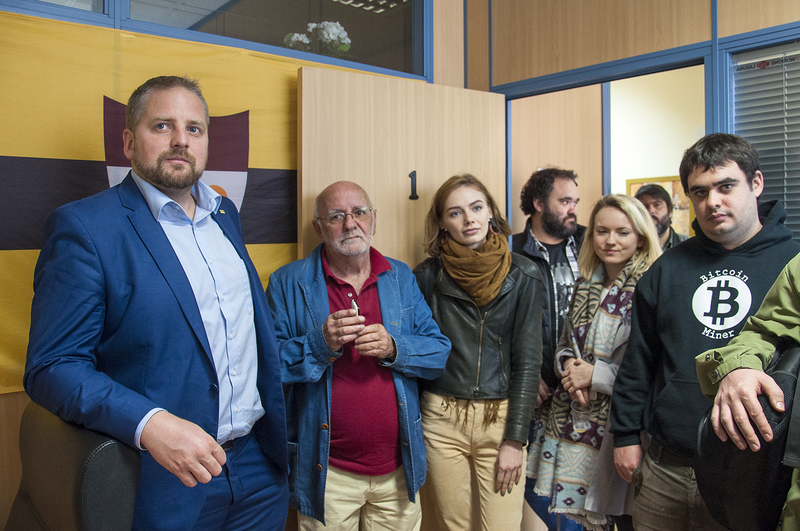 The event that took place on the 27th of January was cheered by dozens of local Liberland supporters. 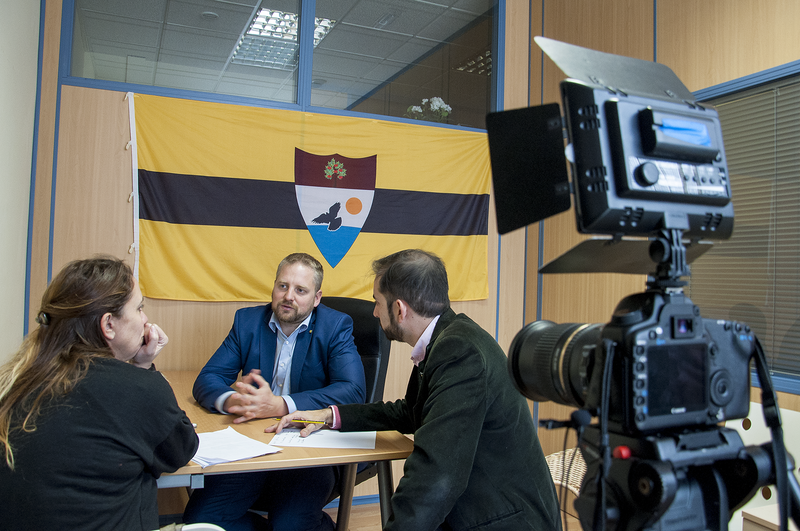 Spanish representative Pavel Karpisek who is a resident of Tenerife, will collaborate local Liberlanders and Bitcoin entrepreneurs to build a community of support for both Liberland and cryptocurrencies. Together with the association of cryptocurrencies in the Canaries, the office will encourage Bitcoin spending through investment advice and newly purchased Bitcoin ATMs. between the 12th and the 15th of April 2018 will be hosted on a boat settlement near Liberland. Visit the D10e conference page for more information.